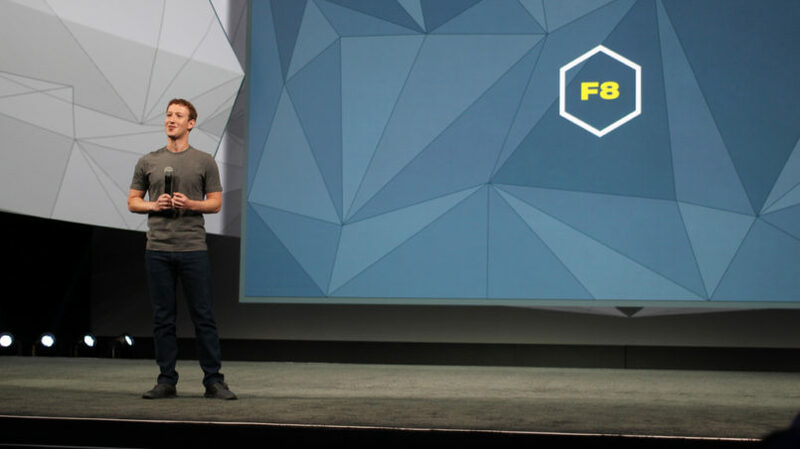 F8 conference is a two day event created by Facebook, where Mark Zuckerberg & Friends present, in a Steve Jobs way, what they are creating and major updates they are implementing on the platform and it’s ecosystem. Year after year, this event specially targeted for developers, has gain more and more importance to the public in general, with the growing of the Facebook ecosystem. With F8 we anticipate whats coming next on the Social Media and innovation worlds, so let’s see the trending points of what happened this month in San Francisco. It’s not new that video is becoming the number one way to communicate online, and in this field Youtube is still the king. Update after update Facebook his trying to differentiate from the competitors, and already has a pretty good native platform for you to share videos directly on your page. In the last months, it already started to give more credit and reach to videos directly uploaded to the platform, and earlier this month as increased the maximum size of video upload to 4.0 Gb, foreseeing and encouraging high quality videos. Last year we have seen the launch of Facebook live feature, giving pages the ability to make live stream videos through the mobile app. 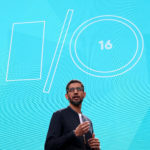 This year, they open up their Live API, and now giving the possibility for developers to make connectors for other camera sources. In the future we will possibly see the start of the TVNews, from a TV camera, live to the Facebook Page. We can see this as a major update and a Facebook statement has a major sharing news platform. Would not be the first time that facebook launches a device, but this time that’s not what happened, they are “simply” sharing the design and software for the creation of this 360º camera. Facebook wants to be on the edge of the VR, and the way to create video for a immersive VR experience was one of the things missing in their ecosystem, now it’s not. Clearly inviting developers an users to embrace the VR Technology to create new types of content, they made this project open-source and later in the summer, the design and software will be free to download on Github. In the next months we can expect new features to be added, to improve the experience of VR devices, see here the video of the demo presented in F8, using the Facebook owned Oculus Rift. This is a Zuckerberg bet on the future, so I think we should pay really close attention to whats coming in the next years. Messenger was, once again, the star of the conference, with a new set of tools that will help developers to create Bots to automatically interact with fans on the mobile app. In resume, businesses will have the possibility to talk with us by Messenger App, sending us things that we will possibly be interested. As User Experience continues to be on the mind of Facebook update, we will still be able to mute and block communications that we don’t want to receive. Just like Virtual Reality, Artificial Intelligence is one of the things to keep an eye for the future. You already have this feature inside Facebook. If you find an interesting post, but you don’t have the time to read it in the moment, you can click in save for later button and it will go to a special saved Feed. In a near future you will start to find that button in website’s outside the platform, like blogs and News website, in a clearly addition to keep you inside and always going back to the platform. Want to discuss more on the F8 Conference?